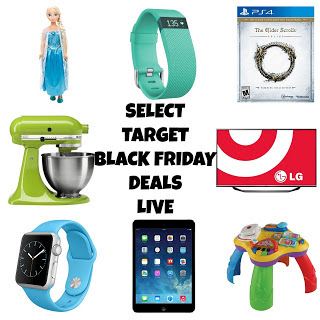 My Tampa Bay Mommy : Target Black Friday Deals Live Online (11/25)!!! Target Black Friday Deals Live Online (11/25)!! !